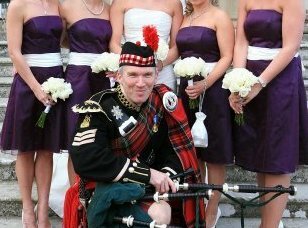 Celebrate your special day with a piper in full Royal Stewart Highland Dress. Prices start from as little as £150. 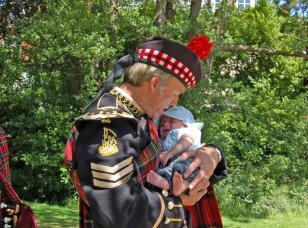 I am John Ash, an experienced bagpipe player based in East Sussex. I have played at many Weddings, Christenings, Funerals and Burns Night suppers and, of course, Hogmany. I cover the whole of the South East of England and can travel further afield by arrangement. 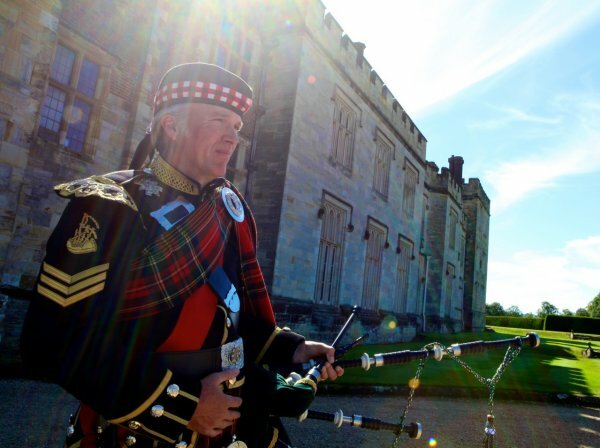 No instrument announces and completes a ceremony with such mystic appeal as the Great Highland Bagpipes. 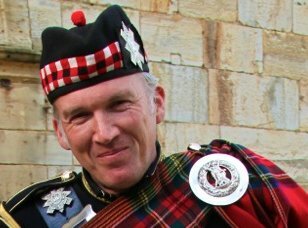 I'm John Ash, a former Pipe Sergeant of a local pipe band. I have been playing solo events for the last 18 years all over the UK and abroad. I have played at many weddings and always like to discuss your day in fine detail to give you the very best service and complement the event. I am very familiar with the order of service and can offer you advice on when they would be most appropriate. Please feel free to view my gallery or read a number of testimonials from recent performances.